Request a pick-up or obtain an estimate from the Uber app. New users can sign up for an Uber account here. Your driver will pick you up from our Express Pick-up car park, located on the ground floor of the green Indoor Carpark, a short 20 metre covered walk from the arrivals hall. Seemingly endless sunshine, pristine sandy beaches plus great food and world-class local wines – there’s nowhere quite like Perth. 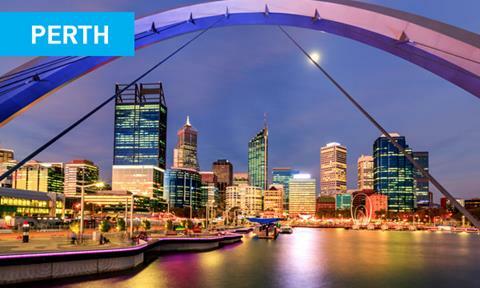 Catch a direct flight from Canberra to Perth with Qantas from $375 one way. Singapore is a dream destination for a family holiday and as of September it will be easier than ever to get there. From Chinatown to Singapore Zoo, there is so much to keep the kids and adults entertained. 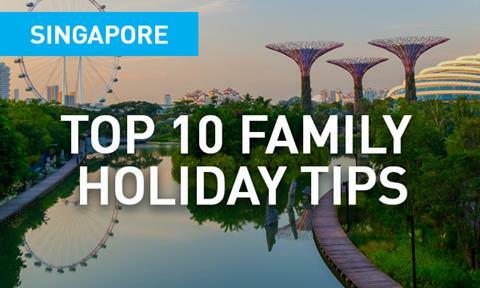 See top 10 Singapore family holiday tips. 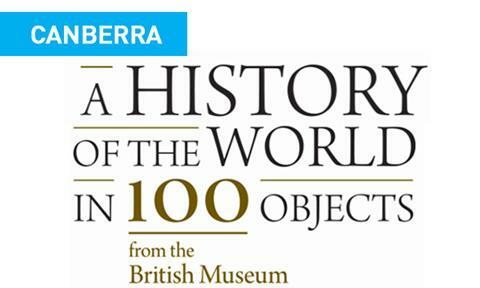 A History of the World in 100 Objects is a major international exhibition from the British Museum coming to the National Museum of Australia in Canberra. The history of humanity — how we have shaped the world, and how the world has shaped us is explored through compelling stories and a beautiful collection of artefacts from across the globe. 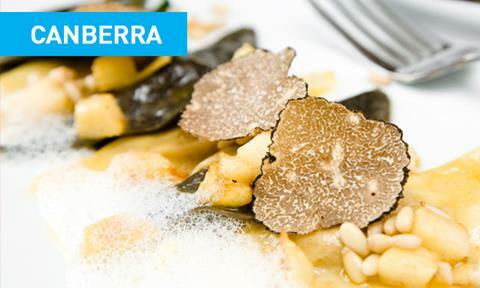 Helix Bar and Dining at Vibe Hotel Canberra Airport have a special truffle menu until the end of August. Changing fortnightly, Helix’s truffle menu is designed by head chef Toby Thorley and features Canberra’s Truffle Farm truffles. 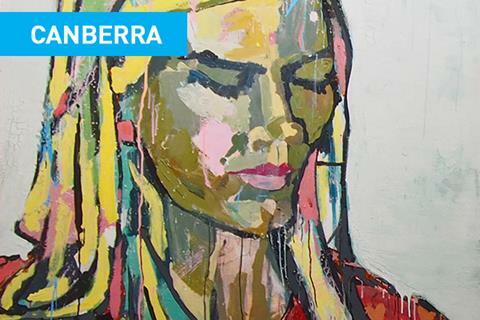 Canberra Airport has added a stunning portrait of Olympian Torah Bright to our collection of artworks. The painting, by Snowy Mountains artist Zoe Young was a finalist in the 2014 Archibald Prize on display now in the departures lounge. 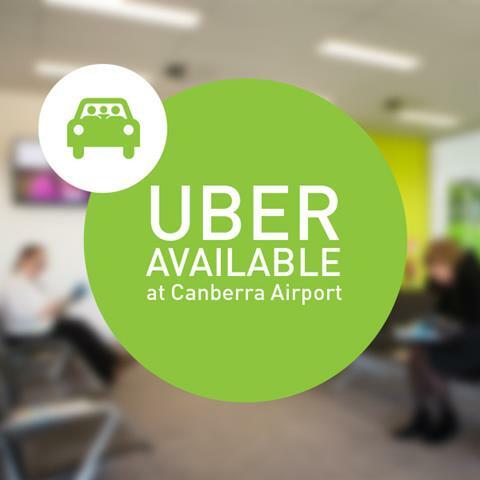 Use the handy airport navigator to help you plan your trip to and from Canberra Airport. Drive or fly to Canberra Airport and travel by coach to the Snowy Mountains with Greyhound or SnoExpress.